The Trenton Fire Department just accepted delivery of new uniform shirts. The new red shirts have an additional logo on the right sleeve containing the American Flag and the words, “Remember Everyone Deployed.” These new shirts show our support and appreciation to all veterans especially those deployed from our local 548th Transportation Company. 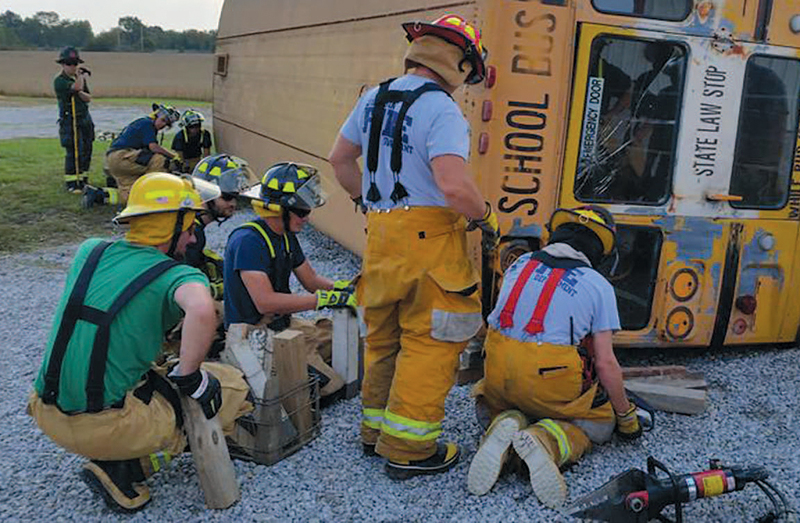 Jamestown Rural Fire Protection District held a School Bus Rescue class on October 14, 2017. 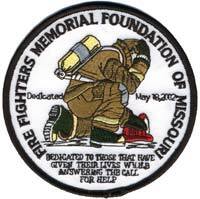 Over the last fifty or so years that I have been blessed with the opportunity to interact with fire service people, I have encountered some really awesome folks. 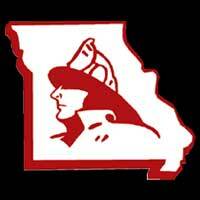 In the 1960’s and 70’s, my position with the University of Missouri allowed me to travel to literally hundreds of fire department’s in the state and teach classes in remote, small communities as well as the metro area’s. Hello from District 2. 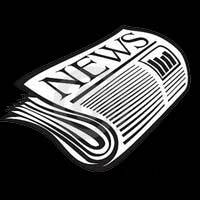 Lots going on around the district. 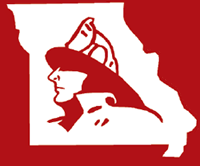 Many fire departments held their annual dinners and fundraisers in the last few months. Atlanta fire department first responders held their very first fundraiser and went way over what they had hoped for. Congratulations. 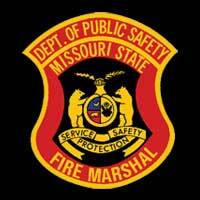 Numerous fire departments are holding something for Halloween coming up at the end of October. 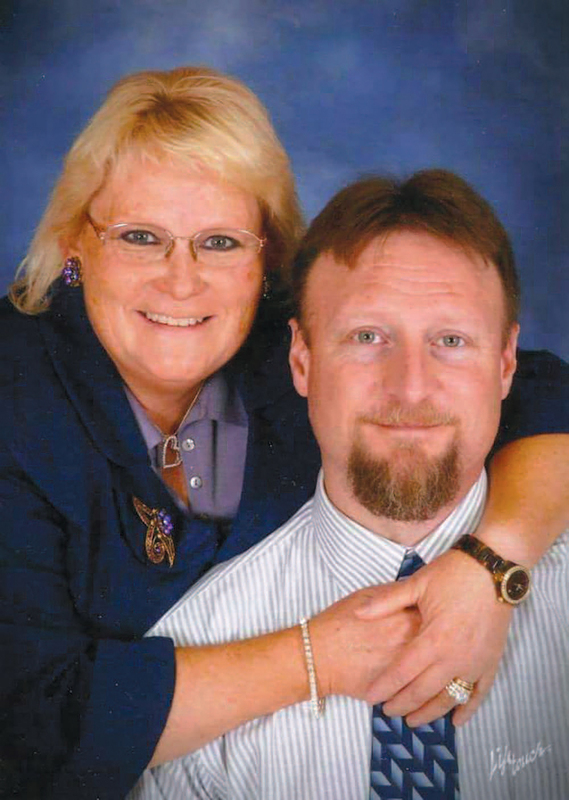 Shane and Vicki Bullock have been married 17 years and share a love for God, family, friends, hobbies and church.